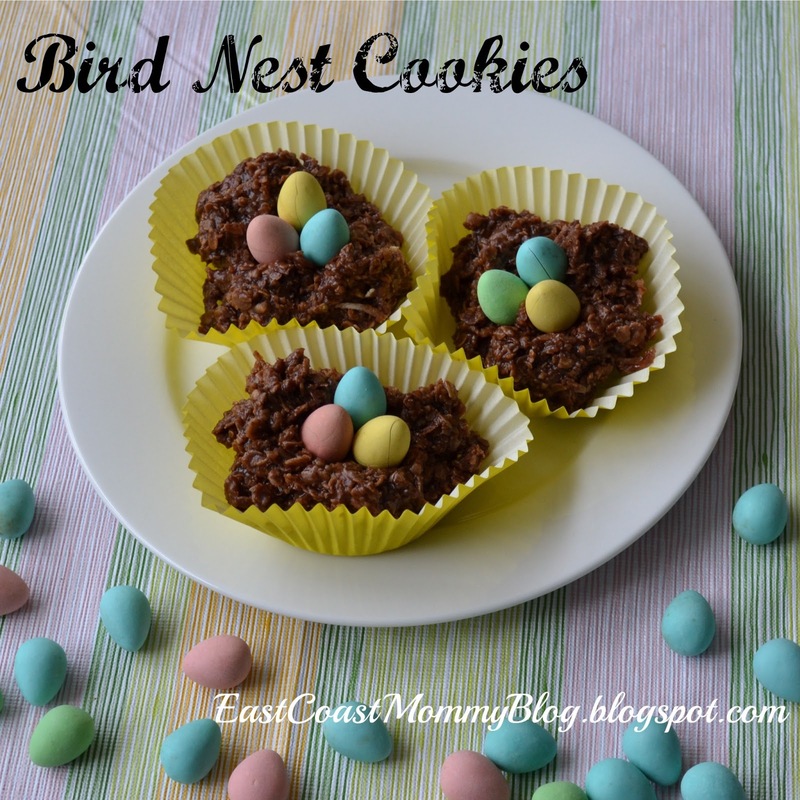 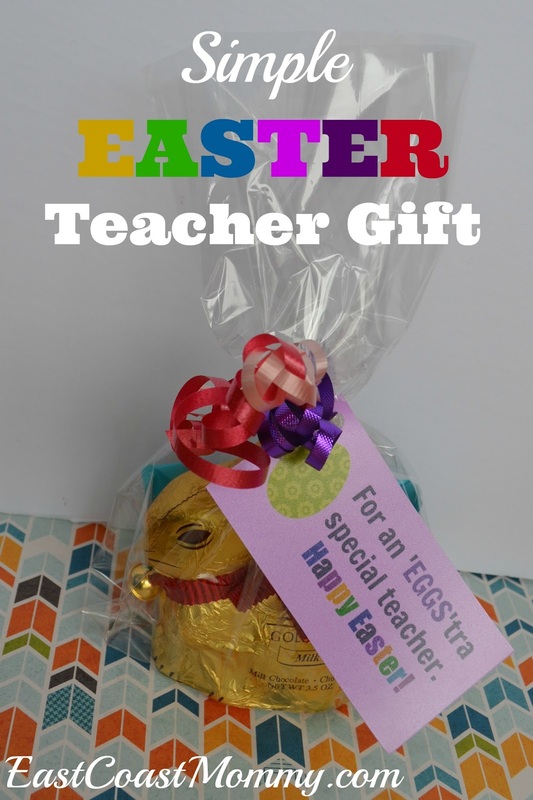 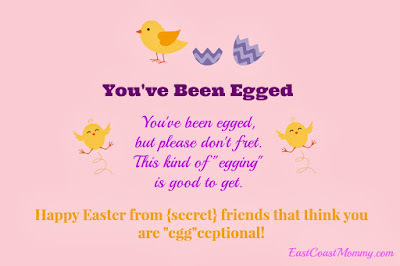 Easter is a wonderful time for treats, crafts, and making memories. 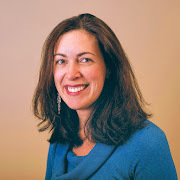 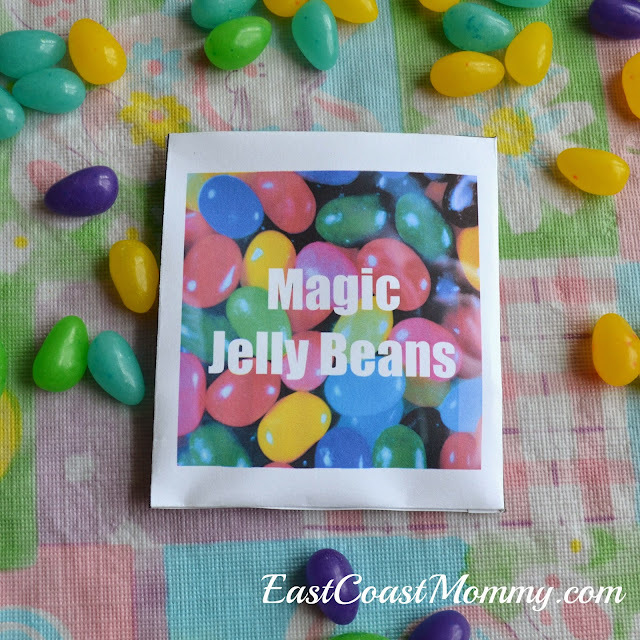 As a busy mom, I always want to create holiday magic for my boys, but I don't want to spend a lot of time and money doing it. 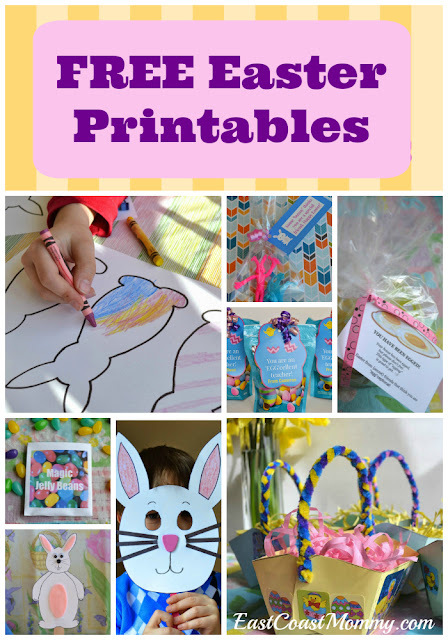 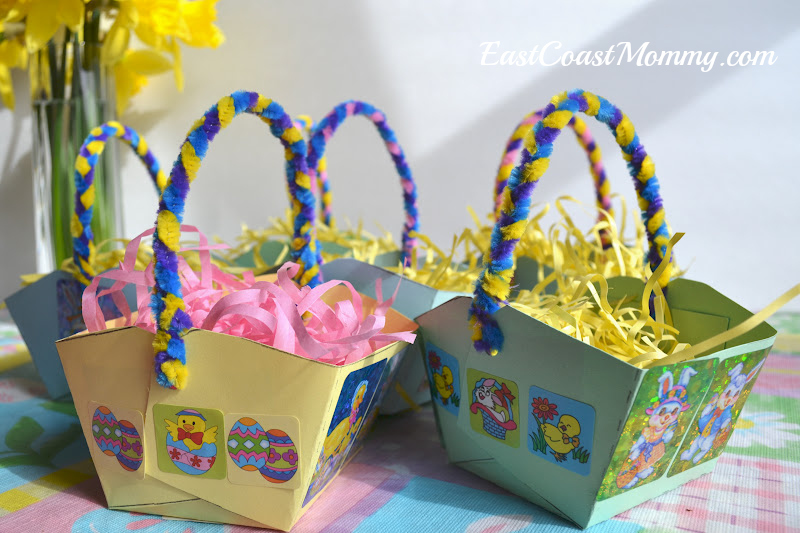 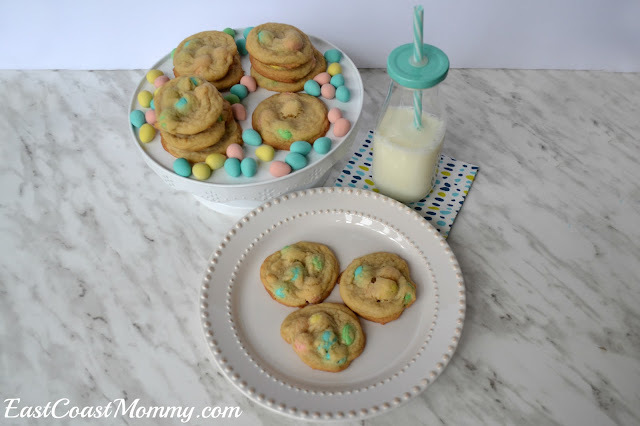 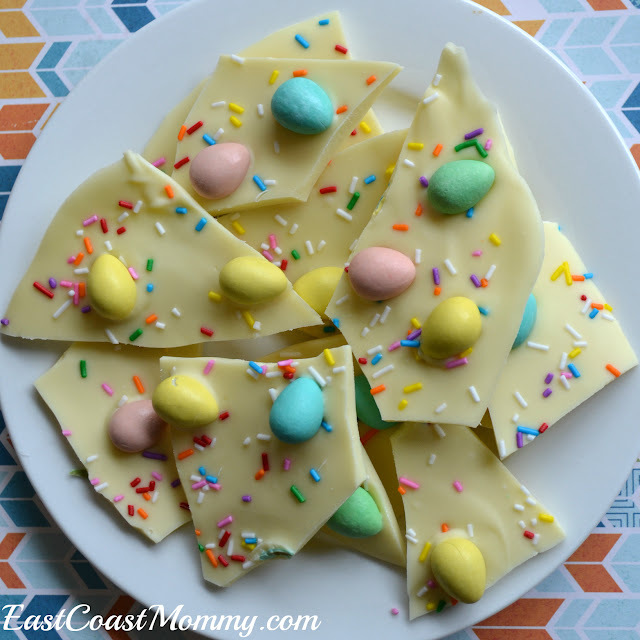 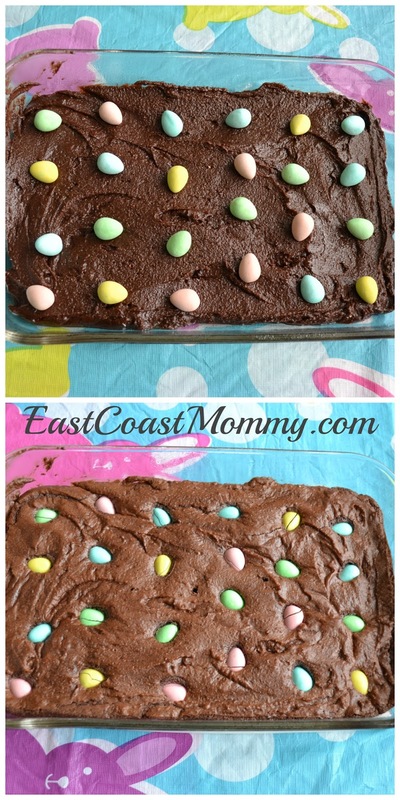 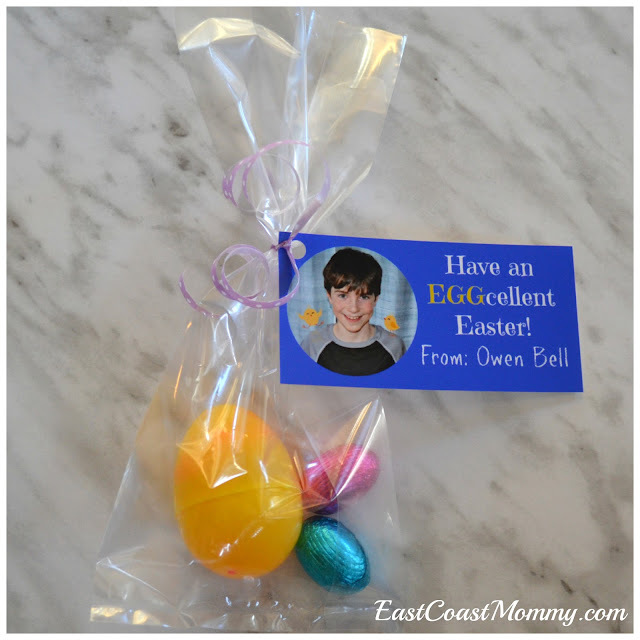 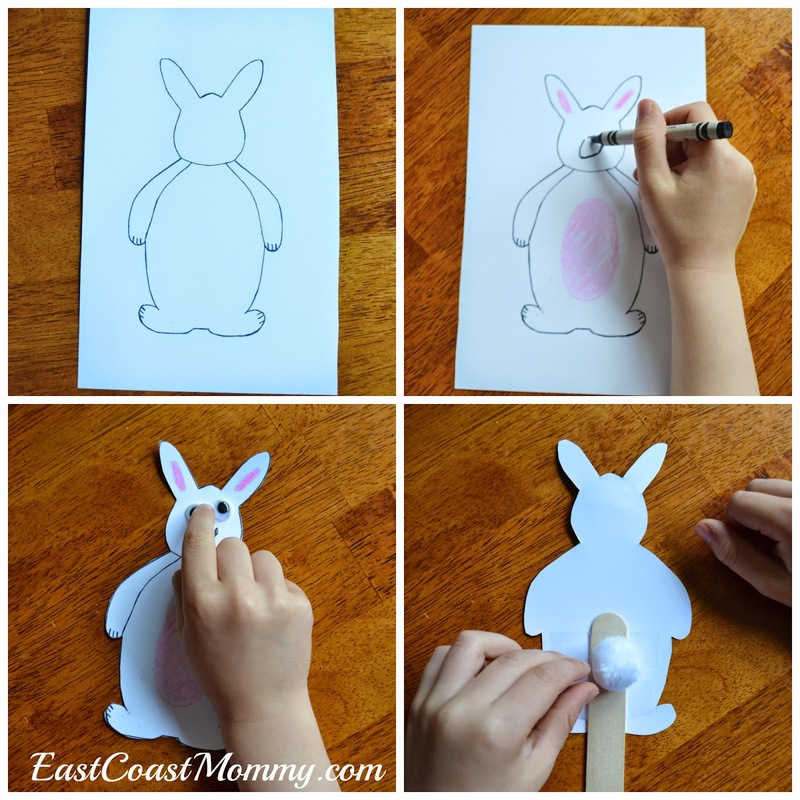 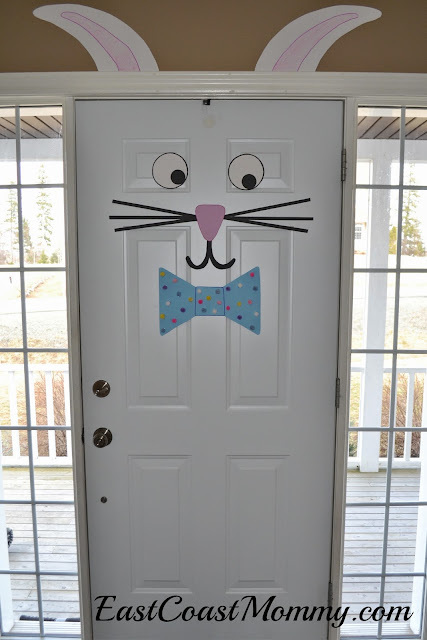 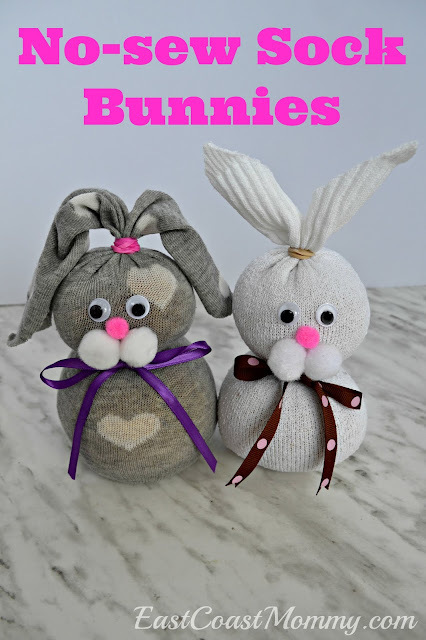 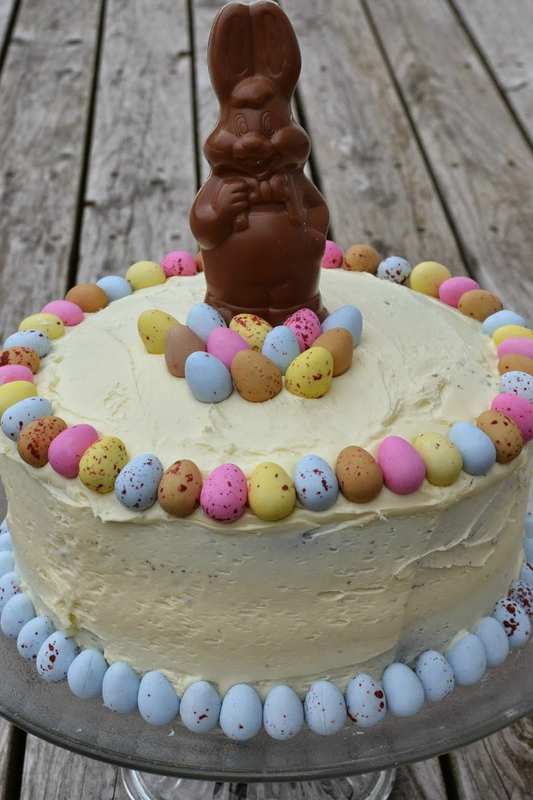 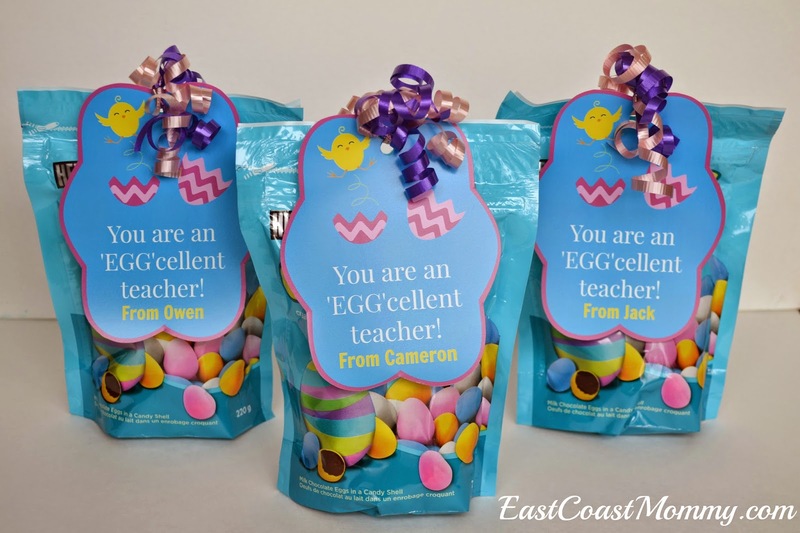 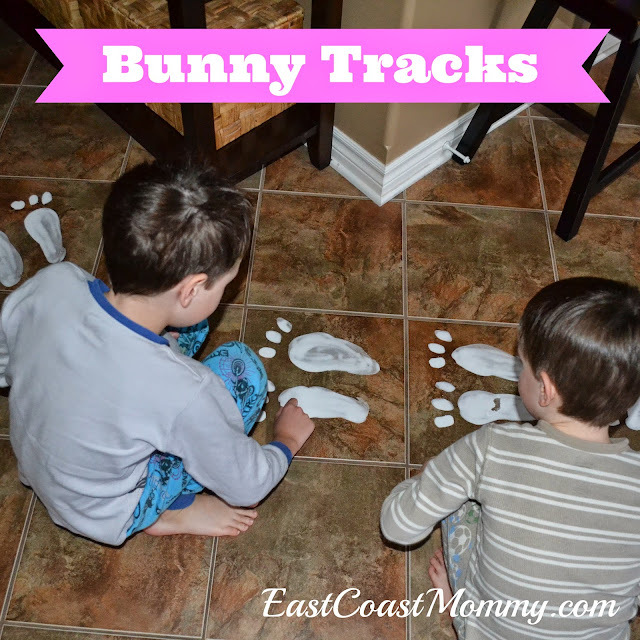 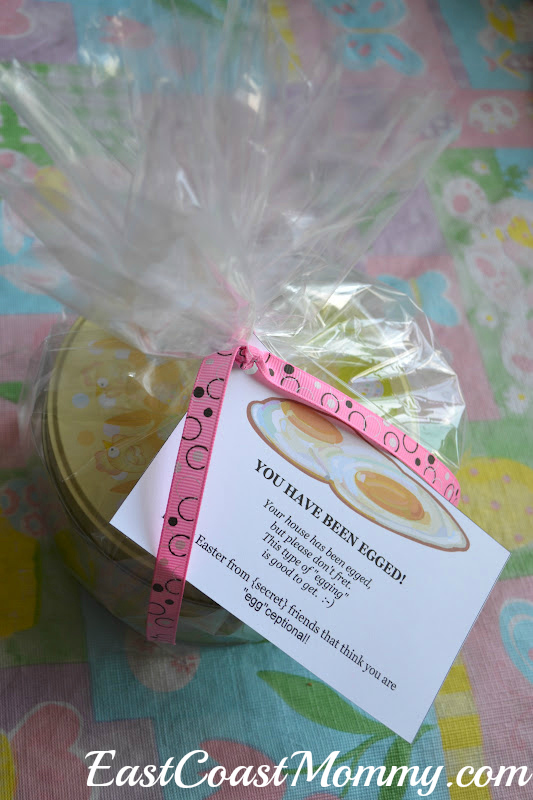 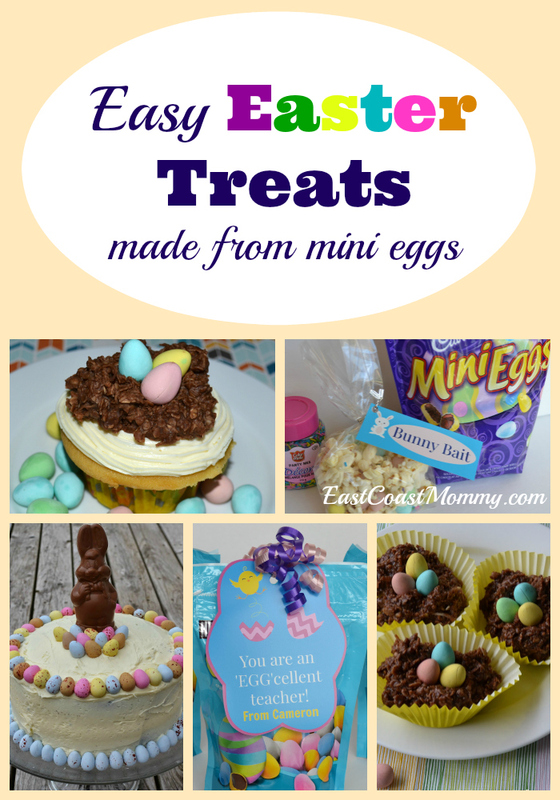 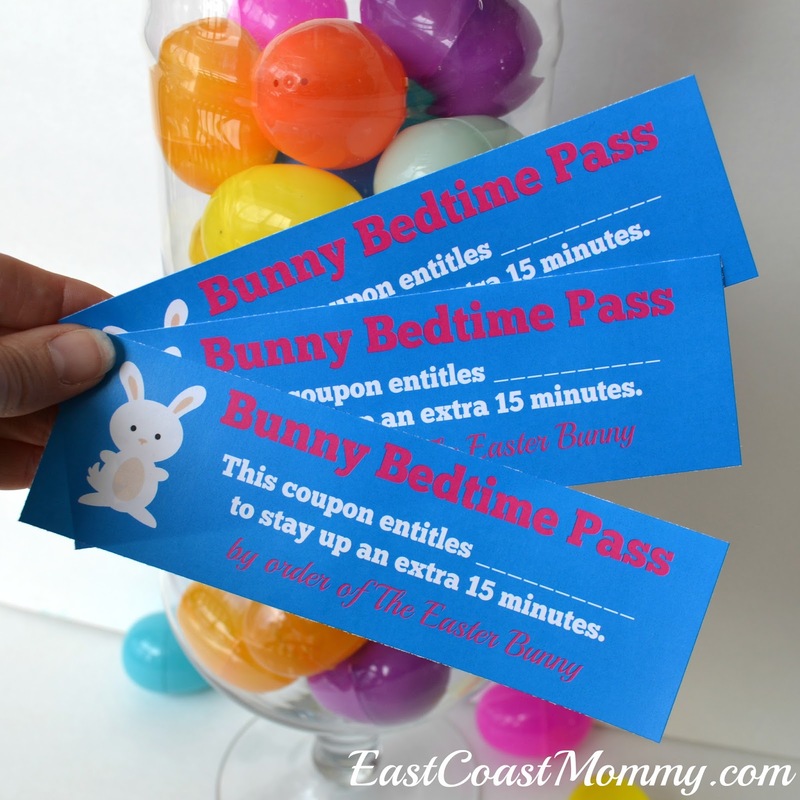 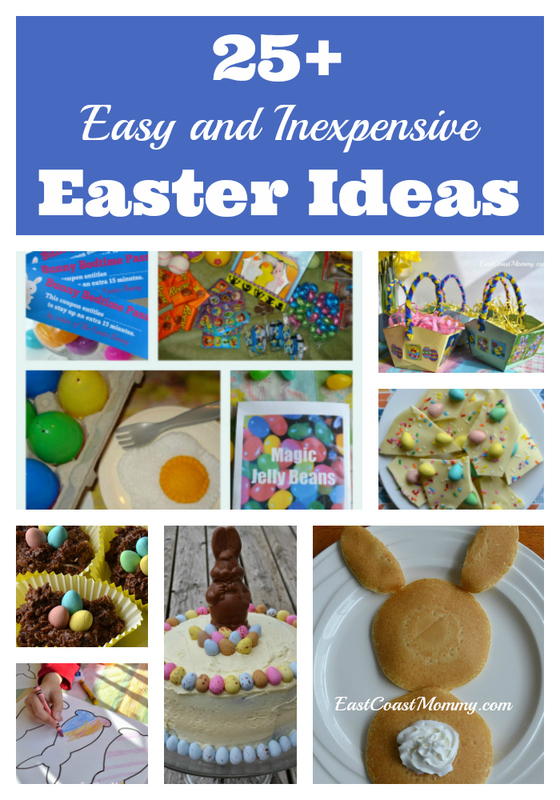 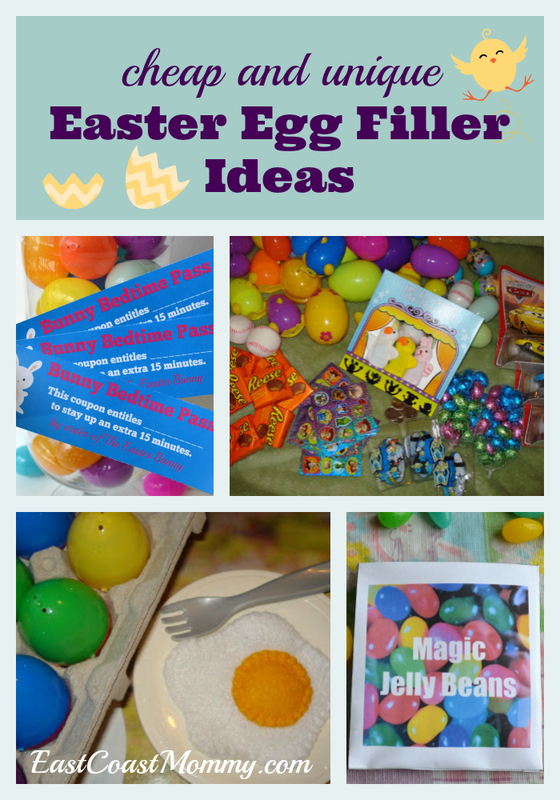 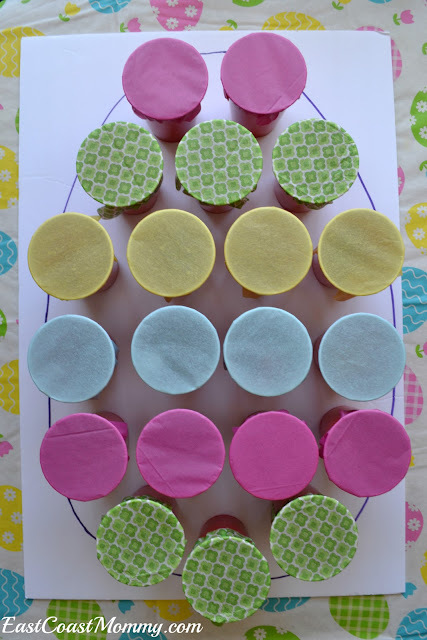 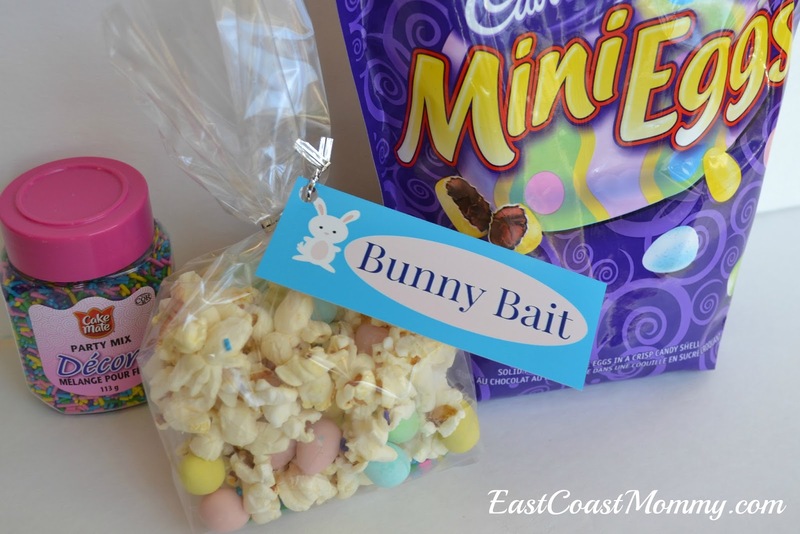 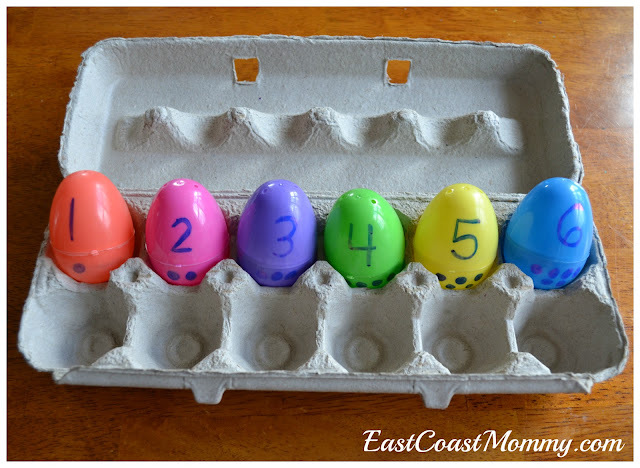 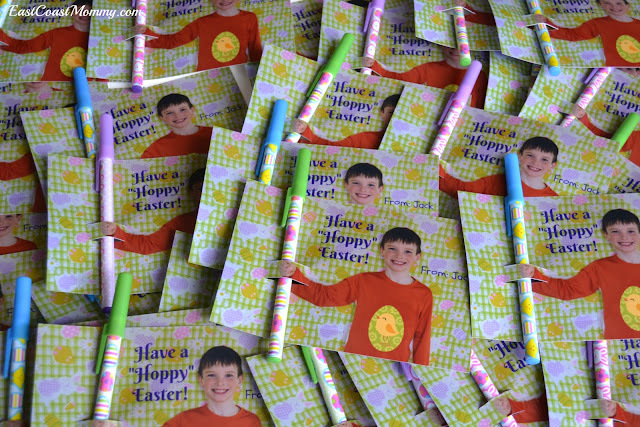 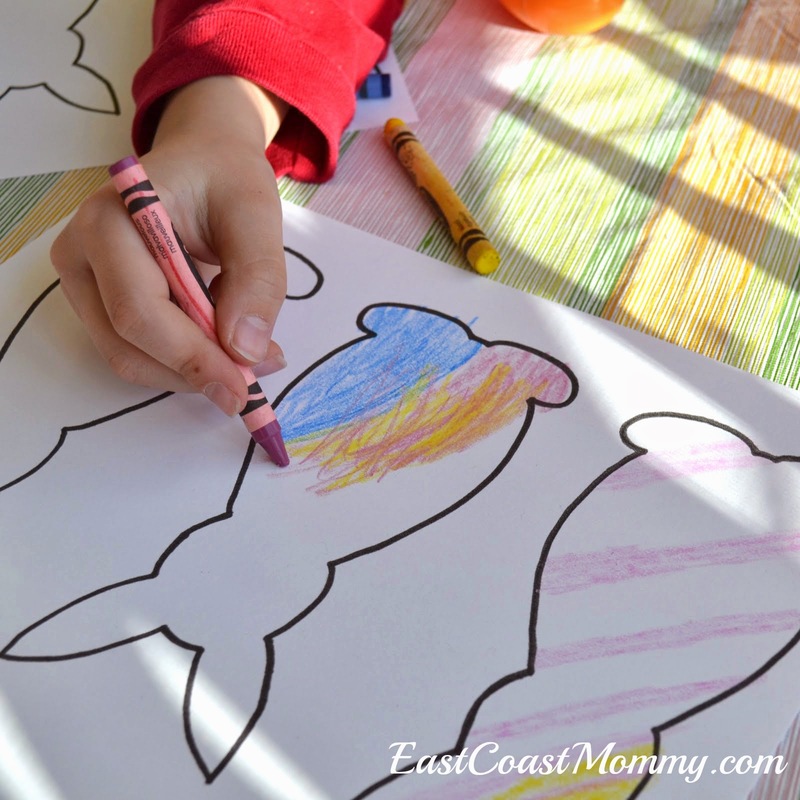 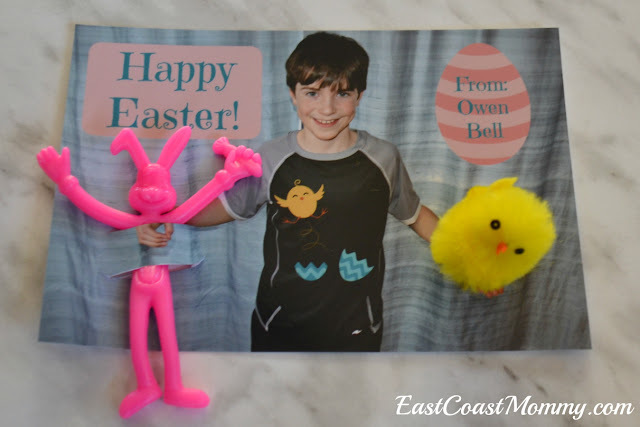 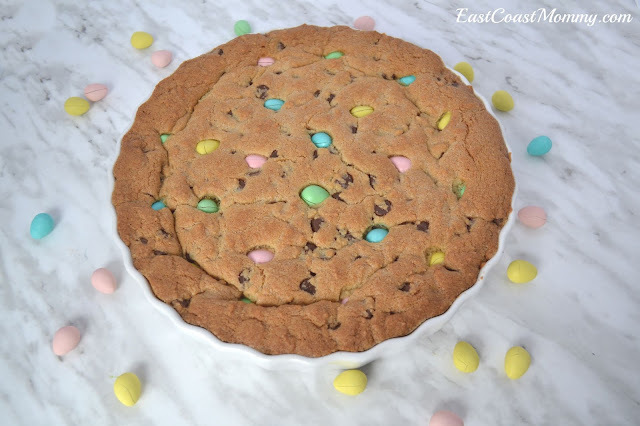 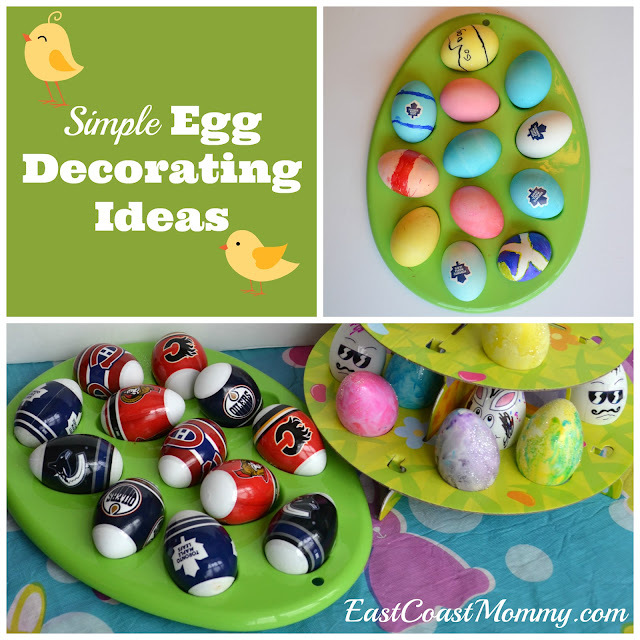 So, today I am sharing over 25 EASY and INEXPENSIVE Easter ideas that are guaranteed to make Easter a wonderful family holiday in your home. 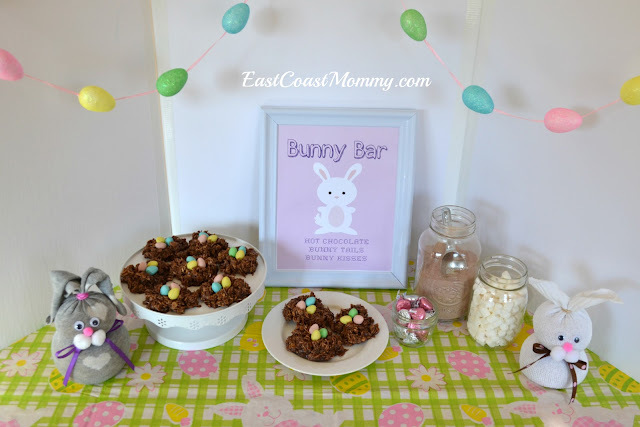 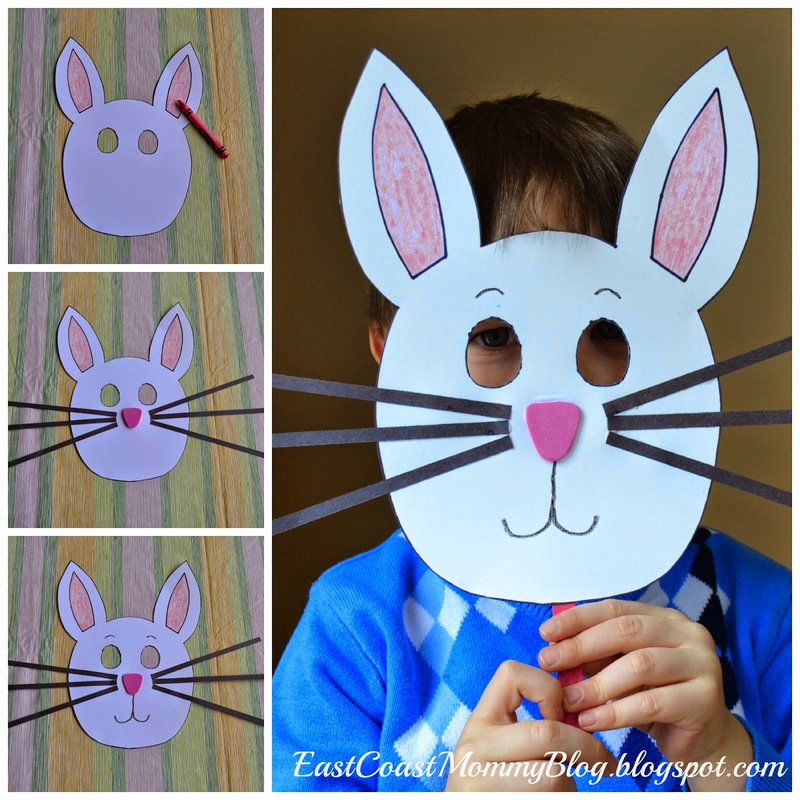 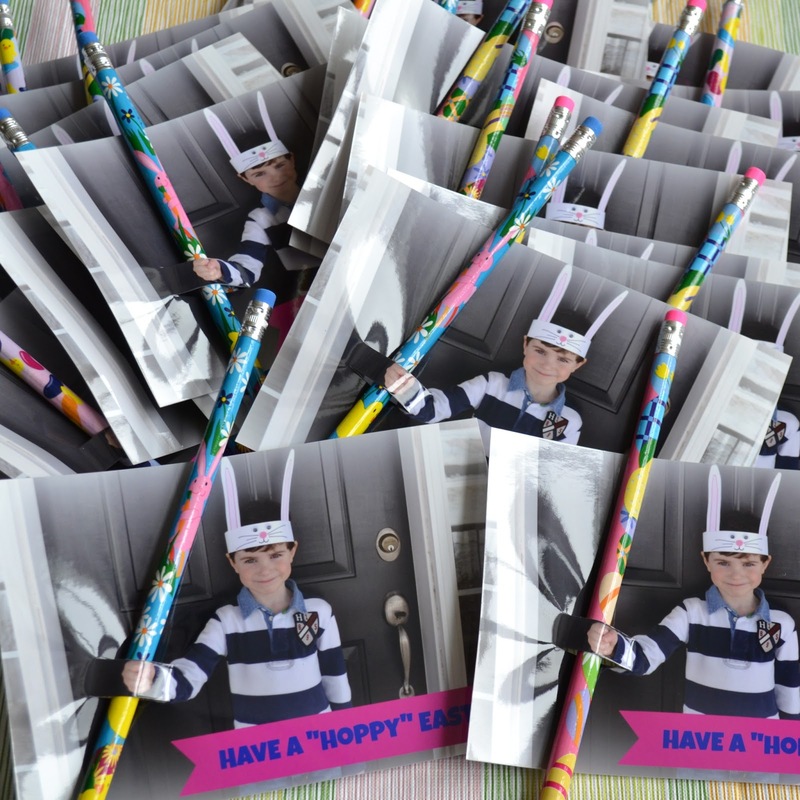 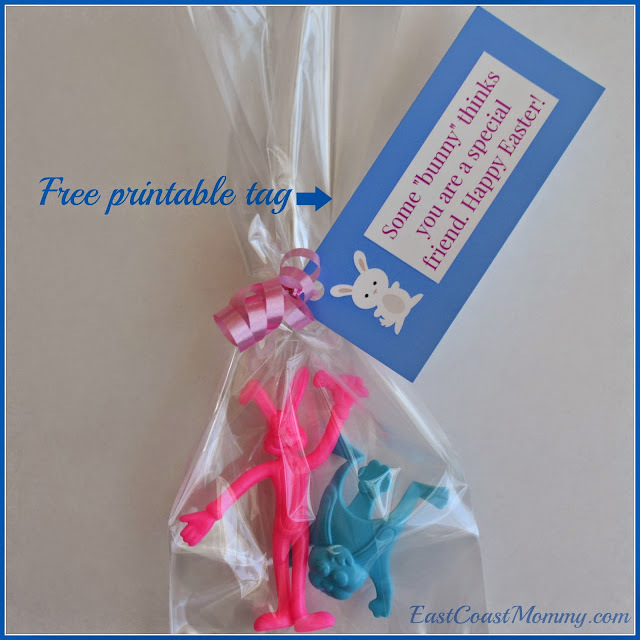 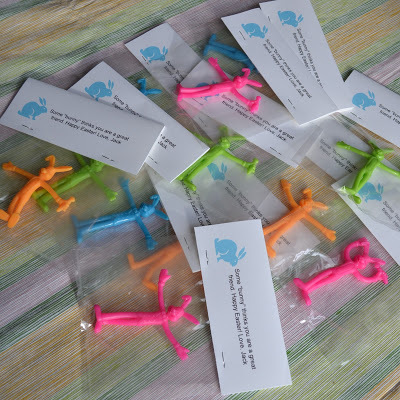 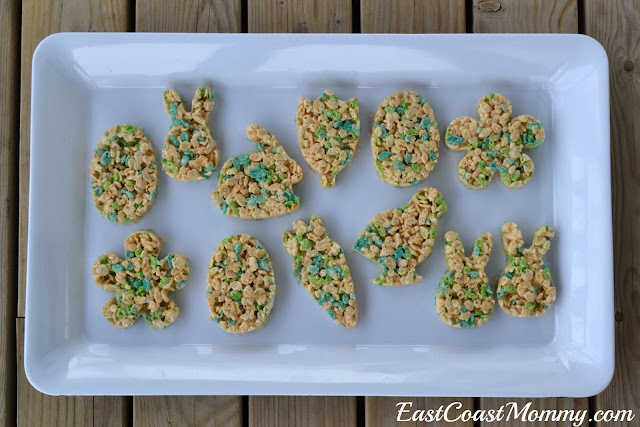 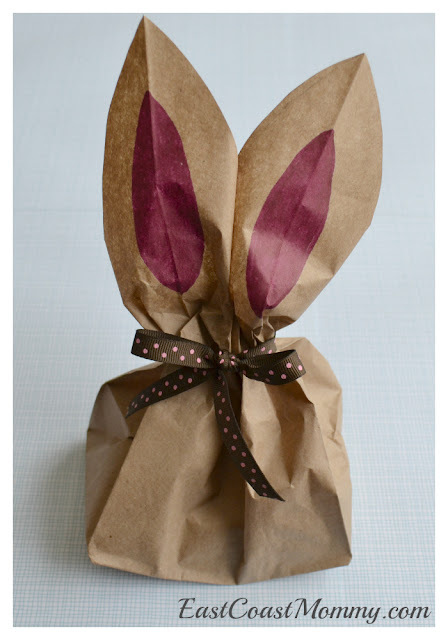 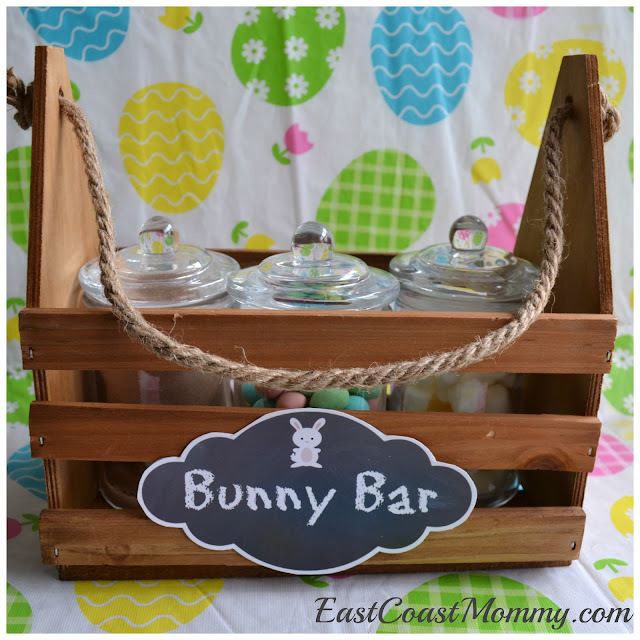 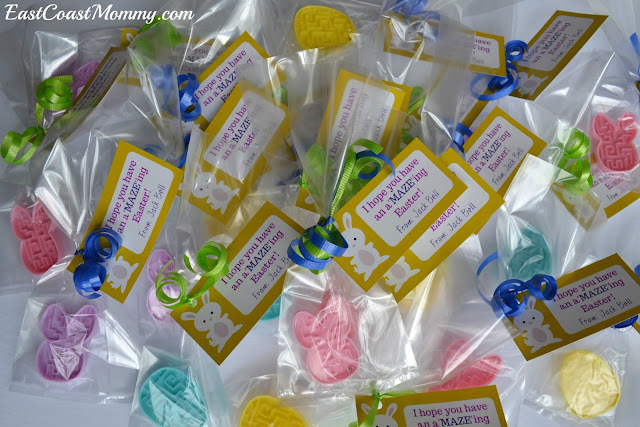 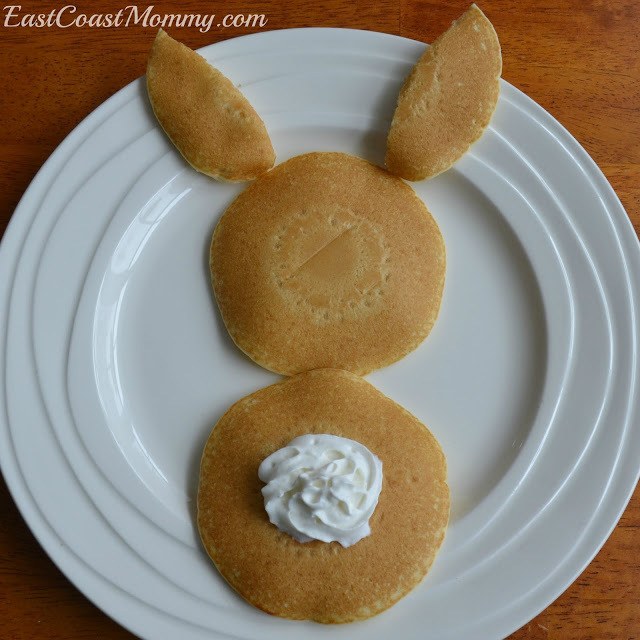 This Bunny Bar is cute too... and you can download a FREE printable "Bunny Bar" sign here. 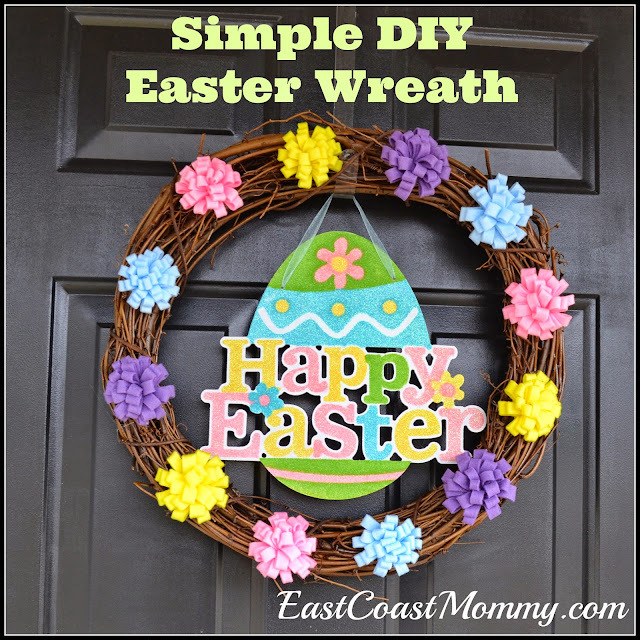 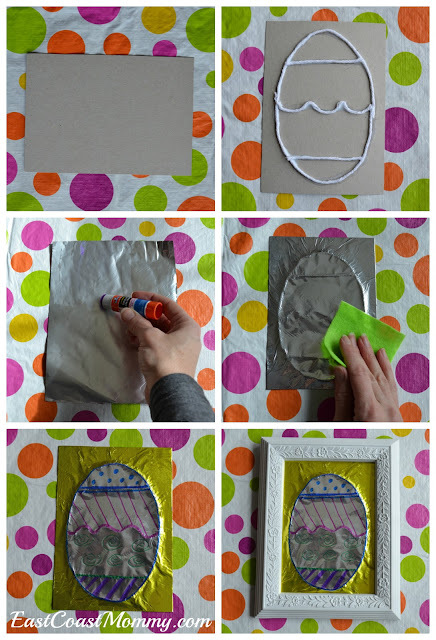 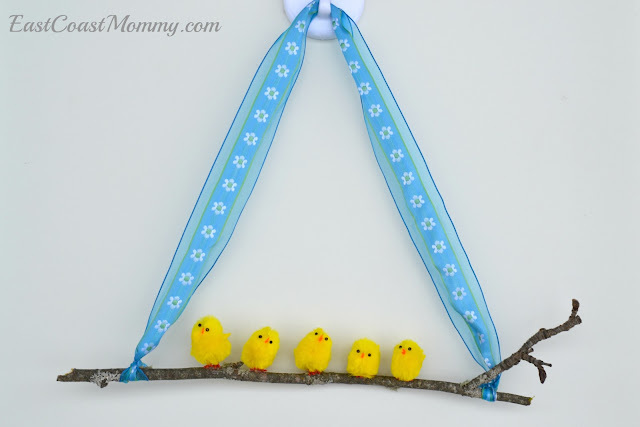 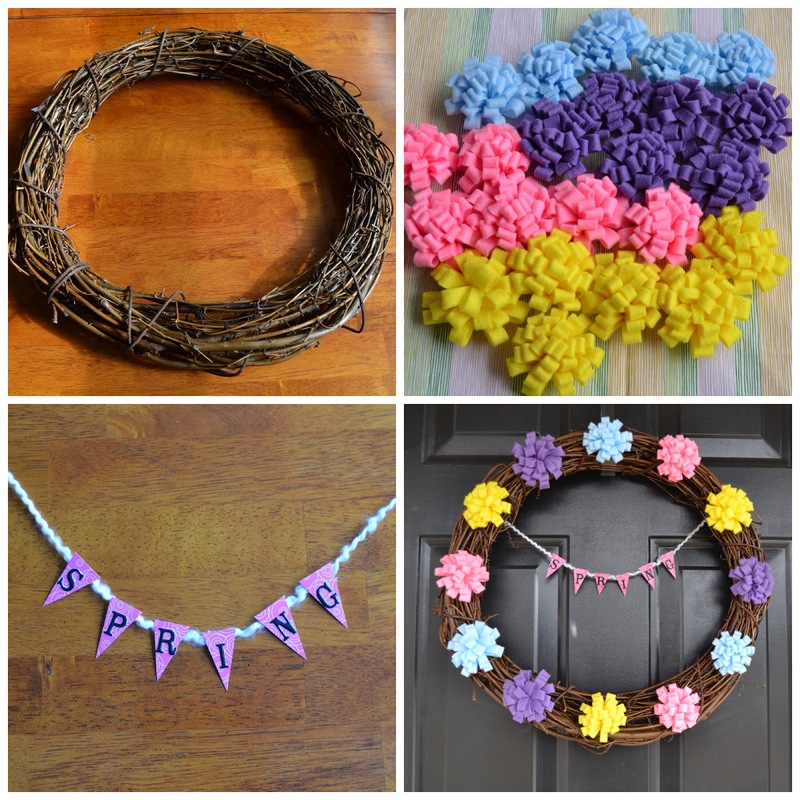 You can also make an Easter wreath in less than 5 minutes with this simple video tutorial.